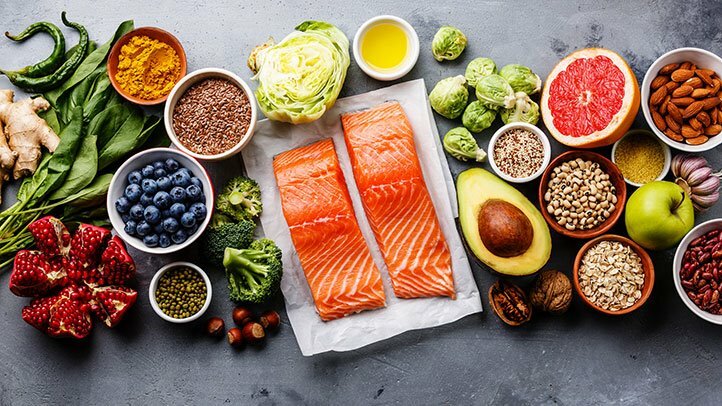 March is National Nutrition Month, and SEARHC dietitian Katie Carroll will teach a class about Cooking the Mediterranean Diet, from 6-8:30 p.m. on Tuesday, March 26, at the Sitka Kitch community rental commercial kitchen. The class takes place at the Sitka Kitch, located at the Sitka Lutheran Church, 224 Lincoln Street (enter through the back door, through the alley next to Bev’s Flowers & Gifts off Harbor Drive, and please park in regular street parking and not behind the church). This class is a fundraiser for the Sitka Kitch. 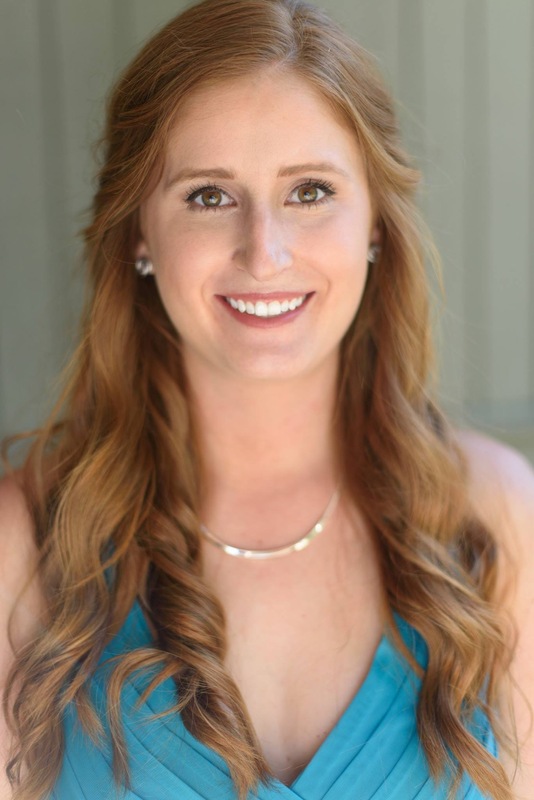 Katie grew up in Nashville, Tenn., and lived there until she moved to Knoxville to complete her undergraduate degree at the University of Tennessee with a B.S. in Nutrition. She then worked for two years for East Tennessee (Women, Infant, Children) WIC as a nutrition educator and Certified Lactation Counselor. 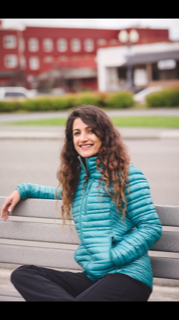 She completed her Dietetic Internship through Priority Nutrition Care out of Boston, Mass., where she focused on clinical dietetics and after completion became a registered dietitian. The Mediterranean diet pattern is one of the most well-researched diet patterns in the world. It has been shown to reduce risk for heart disease, preserve cognitive function, manage diabetes and even reduce risk of certain types of cancer. 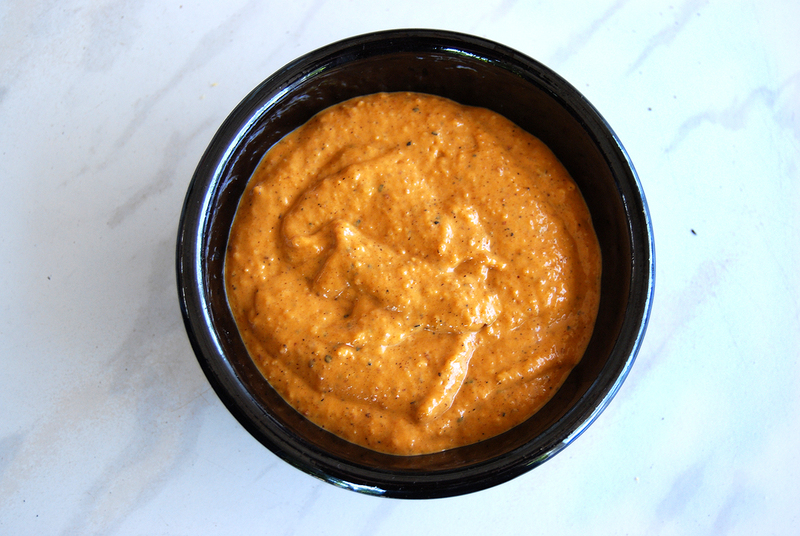 It is relatively easy to follow and is rich in produce, healthy fats and whole grains. Katie will teach students how to make lemon orzo pasta with veggies and garlic shrimp and a Mediterranean flatbread appetizer. 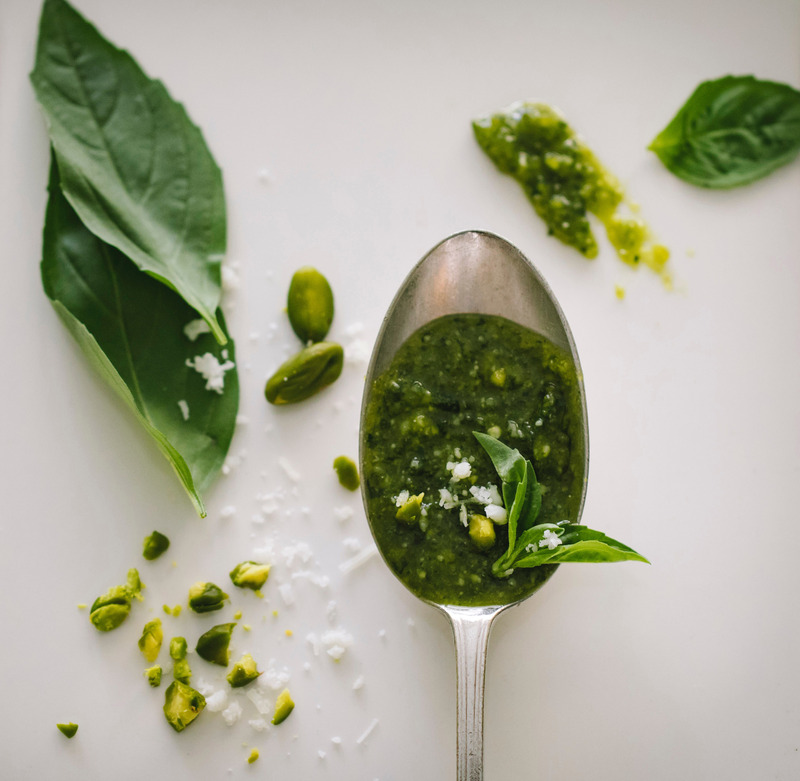 The registration deadline for the Mediterranean diet cooking class is 11:30 p.m. on Sunday, March 24 (deadline extended), so register now since space is limited. We need at least eight students to register and pre-pay to make this class happen. The class costs $40, which is part of our new all-inclusive fee system (you no longer have to pay a class fee to register, then a separate food/supply fee). You can register and pre-pay using credit/debit cards or PayPal on our EventSmart page, http://sitkakitch.eventsmart.com (click on class title). For those wanting to pre-pay with cash or check, please call Claire Sanchez or Clarice Johnson at Sitka Conservation Society (747-7509) to arrange a payment. For more information about the class, contact Jasmine Shaw at 747-9440. We do offer one potential scholarship spot per class for people with limited incomes, so long as we have enough students registered to make the class happen. Contact Claire at SCS for more details about the scholarship. This class is a fundraiser for the Sitka Kitch. 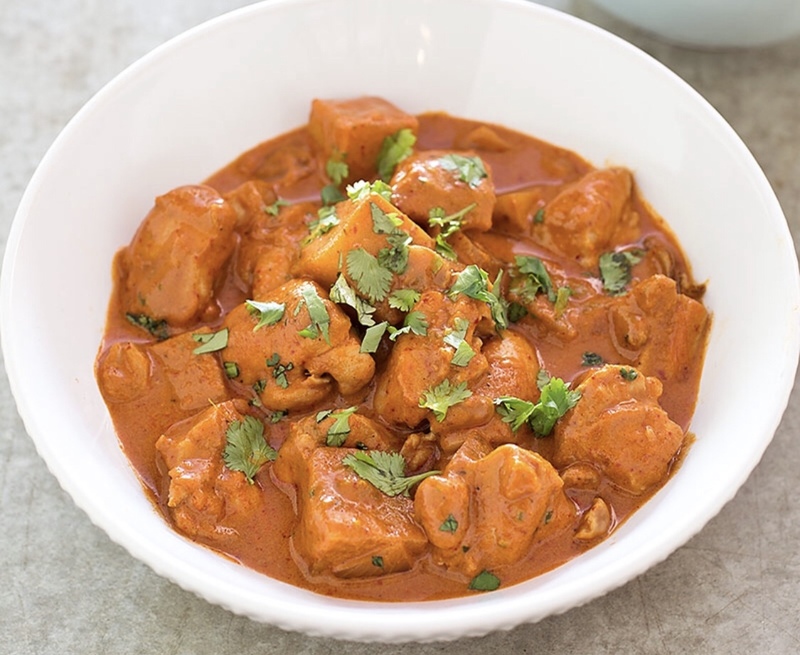 Learn how to make chicken curry during the Sitka Kitch class, Indian Cooking with Dr. Supriya Mathur, from 6-8:30 p.m. on Friday, Friday, April 26 (note, this is a change from the original date of March 22 due to a death in Dr. Mathur’s family) at the new location of the Sitka Kitch community rental commercial kitchen at the Sitka Lutheran Church (224 Lincoln Street, please use the back entrance through the alley by Bev’s Flowers & Gifts, off Harbor Drive). This class is part of our Cooking Around the World series and is a fundraiser for the Sitka Kitch. Dr. Mathur works at SEARHC in Sitka as an ear, nose and throat specialist. She received her doctorate from Maulana Azad Medical College in New Delhi, India. The menu will include chicken curry — a staple of many Indian households and a versatile dish that can be tweaked to make many other kinds of — recipes, a dip, and a side dish. The registration deadline for the Indian cooking class is 11:30 p.m. on Tuesday, March 19, so register now since space is limited. We need at least eight students to register and pre-pay to make this class happen. The class costs $40, which is part of our new all-inclusive fee system (you no longer have to pay a class fee to register, then a separate food/supply fee). You can register and pre-pay using credit/debit cards or PayPal on our EventSmart page, http://sitkakitch.eventsmart.com (click on class title). For those wanting to pre-pay with cash or check, please call Claire Sanchez or Clarice Johnson at Sitka Conservation Society (747-7509) to arrange a payment. For more information about the class, contact Jasmine Shaw at 747-9440. We do offer one potential scholarship spot per class for people with limited incomes, so long as we have enough students registered to make the class happen. Contact Claire at SCS for more details about the scholarship. This class is a fundraiser for the Sitka Kitch. The seventh annual Sitka Health Summit is coming up, and this year’s event features health fair, lunch-and-learn, community planning day and community wellness awards. This annual event got its start in 2007, when leaders from Sitka Community Hospital and the SouthEast Alaska Regional Health Consortium (SEARHC) got together to try and build bridges between their health organizations. Working with other partners, they created the Sitka Health Summit as a way to help improve the health culture in Sitka. This year’s summit opens with the Sitka Community Health Fair, which takes place from 8:30 a.m. to 12:30 p.m. on Saturday, Sept. 21, at Sweetland Hall on the Sheldon Jackson Campus. This event features workers from the Alaska Health Fair Inc., who will provide a variety of medical tests such as cholesterol checks, glucose tests, vision screenings, flu shots, and more. It also includes informational booths from a variety of health-related programs in Sitka. At noon on Monday, Sept. 23, at Kettleson Memorial Library will be a lunch-and-learn with Dr. Don Lehmann, a local physician and sports medicine specialist. He will give a brief talk called “Whistle While You Walk,” which will feature highlights about Sitka’s trail system. Participants can enter for a chance to win a set of walking sticks. The “Community Planning Day: Selecting Sitka’s Wellness Goals” is from 8:30 a.m. to 4:30 p.m. on Friday, Sept. 27, at Sweetland Hall. This all-day event is when members of the community get together and select two community wellness projects to work on this year. The two projects will receive $1,500 in seed money, plus facilitation to help get the project going. Last year’s three winning projects included the Sitka Downtown Revitalization project, Walk Sitka‘s work in applying for a Walk Friendly Communities award, and the Sitka Community Food Assessment. Some of the top projects from previous years include the Sitka Bicycle Friendly Community award applications in 2008 and 2012, the Choose Respect mural at Blatchley Middle School to raise awareness about sexual and domestic violence, the Sitka Outdoor Recreation Coalition’s Get Out, Sitka! project to get more families and kids outdoors, supporting the Hames Athletic and Wellness Center as a community resource, etc. There also have been several projects related to local foods, such as creating a Sitka Farmers Market, expanding community gardens and building a community greenhouse, planting dozens of fruit trees around town, promoting more local fish in school lunches, community composting,, and more. The first 65 people to RSVP will receive a free lunch (contact Clara Gray at clara.gray@searhc.org). Finally, this year’s Sitka Community Wellness Champion Awards will be presented as part of the Monthly Grind at 7 p.m. on Friday, Oct. 5, at the Sheet’ká Kwáan Naa Kahídi on Katlian Street. The awards are made in a variety of categories, such as physical fitness, nutrition, tobacco control and policy, holistic health, injury prevention, and general wellness. For more information, call Doug Osborne at 966-8734 or go to the Sitka Health Summit’s website at http://www.sitkahealthsummitak.org/. St. Peter’s Fellowship Farm Lead Gardener Laura Schmidt, right, accepts the 2011 Nutrition community wellness champion award from Sitka Health Summit Steering Committee Member Alyssa Sexton. 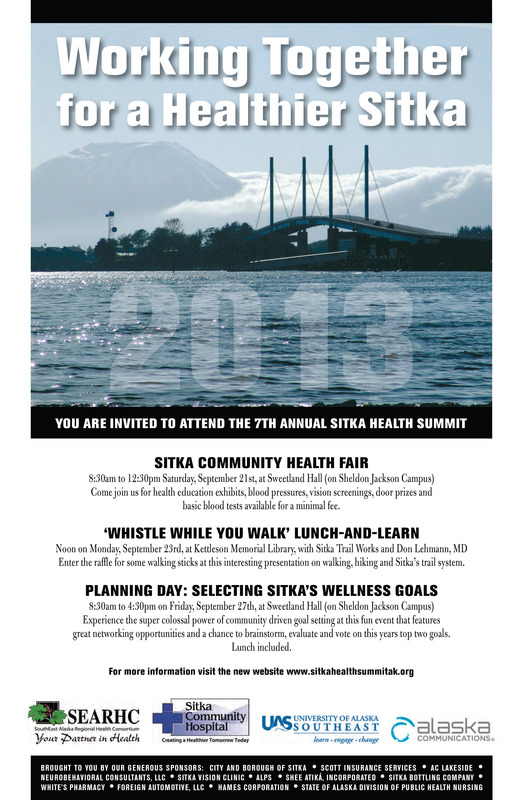 The 2012 Sitka Health Summit is coming up, and nominations for the community wellness awards are being accepted now. 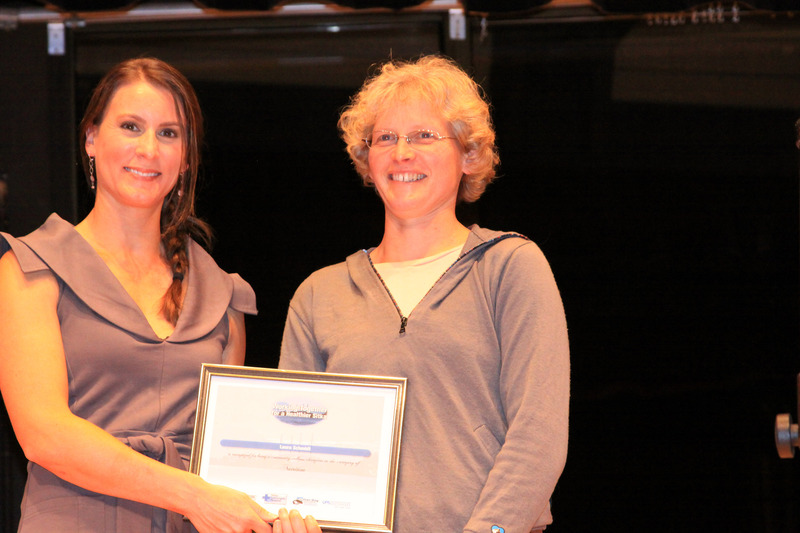 These awards highlight people and groups in Sitka who are making our community a healthier place to live. The Sitka Local Foods Network has its roots in the Sitka Health Summit. In 2008, two of the community health priorities dealt with local food security issues — starting a public market for local food and artisans, and building more community gardens and a community greenhouse. 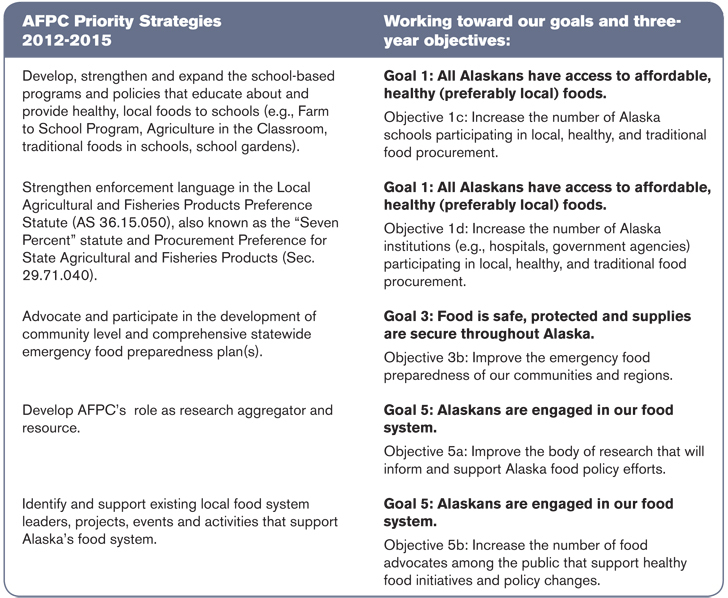 In 2010, two more community priorities dealt with local food — planting 200 fruit trees in Sitka and getting more local, wild fish into the menus at local schools. The community health priorities from the 2011 Sitka Health Summit were to start a community composting project (Sick-A-Waste), develop plans for a new Sitka Community Playground that will be American Disabled Act-accessible, and get more Sitka people active through renewing our status as a Bicycle Friendly Community and launching a Parks Prescription program where local medical providers prescribe time outdoors in our parks. Anyway, here is the announcement about the community wellness award nominations. SITKA, Aug. 1, 2012 — Do you have a friend or neighbor you think is a fine example of a healthy role model or wellness champion? The steering committee for the sixth annual Sitka Health Summit, “Working Together for a Healthier Sitka,” is accepting nominations for awards that will be presented during this year’s summit, which takes place Oct. 3-6 at various locations around Sitka. 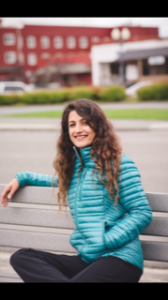 These awards are for Sitka residents who have made outstanding contributions or served as role models in one of six categories — physical activity, nutrition, safety/injury prevention, tobacco prevention/control, holistic health and general wellness. We will honor adults, youth, elders, policy makers, health care providers and Sitkans of all walks of life who make our community a healthier place to live. The awards will be presented during the Sitka Health Summit Awards celebration, which takes place on Wednesday night, Oct. 3, at the Sheet’ká Kwáan Naa Kahídi. Each nomination should include a brief description of why this individual or group deserves an award, and it should provide us with contact information for both the nominator and the nominee. The awards are our way to recognize and thank Sitka’s unsung heroes of community wellness for their contributions to Sitka’s health. Nominations should be received by Penny Lehmann no later than Tuesday, Aug. 28. Please e-mail nominations to sitkahealthsummit@yahoo.com, telephone them into Penny at 747-3255, or mail them to Penny Lehmann, Sitka Public Health Center, 210 Moller Dr., Sitka, AK 99835. The Sitka Health Summit started in 2007 after officials from the SouthEast Alaska Regional Health Consortium (SEARHC) and Sitka Community Hospital met and decided they wanted to build a bridge of cooperation between their two organizations. SEARHC and Sitka Community Hospital continue to be major sponsors in this community event that involves other health care organizations, schools, businesses, non-profits and other groups concerned about the health and wellness of Sitka. The vision of the Sitka Health Summit is “to serve our great state as a model for community wellness by creating a healthy community where Sitkans strive for and enjoy a high quality of life.” You can learn more about the Sitka Health Summit and check out past Community Wellness Award winners by going to http://www.sitkahealthsummit.com/. Are you looking for ways to safely put up your grub? 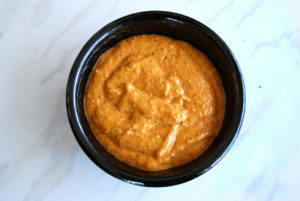 Do you have extra salmon or veggies you want to preserve for eating this winter? 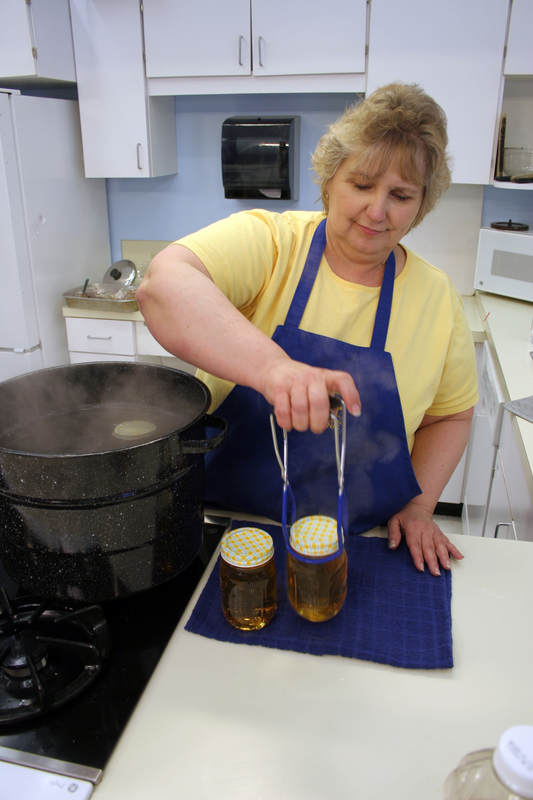 Two “Basics of Food Preservation” classes will be taught Wednesday, Aug. 31, in Sitka. The first class takes place at noon on Aug. 31 at the SouthEast Alaska Regional Health Consortium (SEARHC) S’áxt’ Hít Mt. Edgecumbe Hospital Litehouse Cafeteria conference rooms. The second class is at 7 p.m. at Kettleson Memorial Library. Both one-hour classes will be taught by University of Alaska Fairbanks Cooperative Extension Service Tanana District Agent Roxie Dinstel of Fairbanks, who will cover safe canning and preserving for various types of foods. Roxie helped create the UAF Cooperative Extension Service‘s new Preserving Alaska’s Bounty online tutorials for home canners, which can be found at http://www.uaf.edu/ces/preservingalaskasbounty/. (Note, Adobe Flash Player required to view tutorials, but it can be downloaded from the site.) She also helped write several of the UAF Cooperative Extension Service’s publications on canning, which are available from your local UAF Cooperative Extension Service office (at the University of Alaska Southeast-Sitka Campus in Sitka) or can be downloaded online at http://www.uaf.edu/ces/publications/. In addition to the two classes on home canning, Roxie also will be available to test pressure gauges for home canning equipment owned by Sitka residents. These tests can tell you if your gauge is still accurate, or if it needs to be replaced for safe canning. These classes are sponsored by the University of Alaska Fairbanks Cooperative Extension Service, Kettleson Memorial Library and SEARHC Health Promotion. All are welcome to attend, and the classes are free. For more information, please contact Martha Pearson at 966-8783 or martha.pearson@searhc.org.